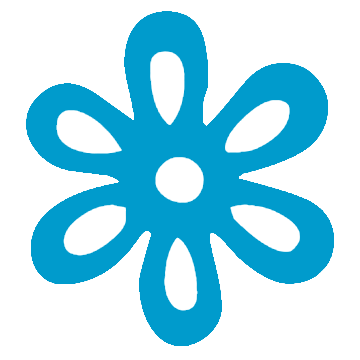 Introducing Glysonna Sleepceutical, the all-natural sleep aid that is good for sleep and good for you. Order now from www.BuyGlysonna.com. 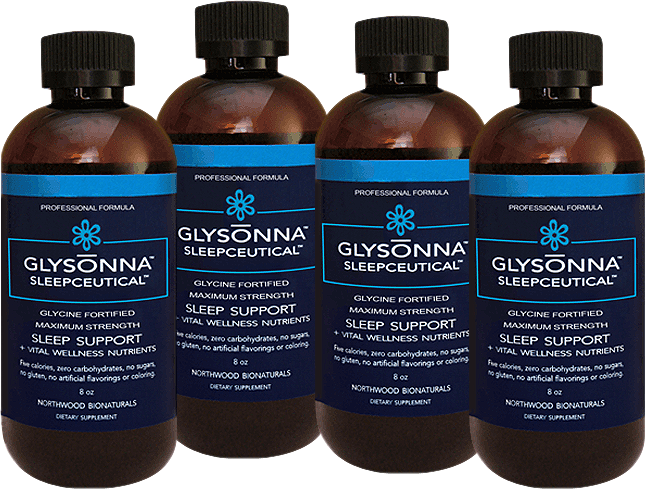 Glysonna is first in Northwood BioNaturals’ line of Sleepceuticals which were created with the goal of inducing a healthy sleep free of the dangerous side-effects of prescription sleeping pills. The proprietary formula is comprised of 15 natural ingredients - vitamins, minerals, amino acids and plant-based nutrients - which synergistically support the natural sleep process. As you all may know, I am a hard working mom who likes to try to do it all... Sometimes it can be a bit much and I can get wound up and stressed and falling asleep is sometimes an issue for me. I have tried over the counter sleep medication before, sure it has helped but it seems like I am out cold. I wake up feeling drowsy and zonked.. an odd foggy sensation that takes a while to recover from. Prior to Glysonna I have never tried a natural sleep aid, and I was curious to see how this would affect me. I took one dose of Glysonna 30 minutes before I wanted to go to bed. I have to say it tasted pretty good, it is a nice lightly sweet l taste that was enjoyable to take. This did not have a medicine like taste at all, it was light and pleasant. Before I knew it I was getting drowsy and I knew it was time to get up to bed. I has a full nights rest and I woke up refreshed, a vast difference from the over the counter grogginess from other medications. 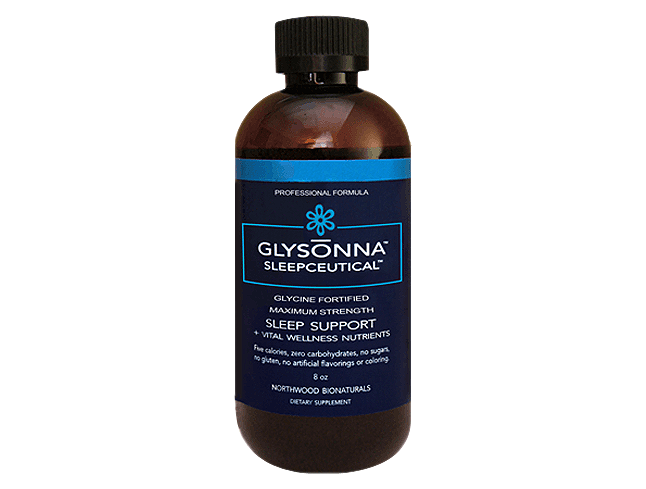 Glysonna is a great natural sleep aid that worked for me. I loved it and I would but this again. I would love to use it on a long flight to catch some zzz's (for some reason I can never fall asleep on an airplane) that would be great! Glysonna cost for 8 doses is $24.95 but it is now on sale for $19.95. Save an additional 25% when you purchase one month's supply $99.80 on sale for $59.85. So if you are looking for a natural way to get the rest you need, Glysonna is the sleep aid you have been looking for. I am very impressed and I am sure you will love it too. The generous folks at Glysonna are giving one of Susan’s Disney Family readers a chance to win a prize pack that includes: a Glysonna 4-pack, which is valued at $59.85. Would you like to win? Please let me know who could use this and get a great night’s sleep? There are also other ways to enter, please enter below. I would definitely be the person who needs a good nights sleep. I often have trouble falling asleep and staying asleep. That would be me. I have trouble getting to sleep and staying asleep. The littlest things wake me up and then I can't get back to it. I hardly ever feel rested. I would love to sleep better! 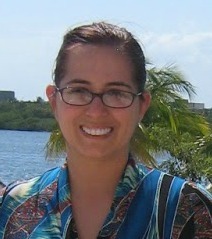 I've also been a mom doing it all - CPA, startups, 3 kids, ex who didn't help much, and I use Glysonna. It helps get a deep sleep without any groggy feelings the next day. I recommend that anyone with sleep trouble try it. It's not a knock you out, so it is a good idea to do some stretching and relaxing before you get in bed. I have been the doing everything working mom - CPA, startups, 3 kids, volunteer, etc. I use Glysonna and love it. It is not a knock you out product so I do a little stretching and relaxing before getting in bed. But I get a sound sleep, stay asleep and feel refreshed instead of groggy the next day! I highly recommend anyone who has sleep issues to try it! I would like a better nights sleep. Me, Me, Me. Ever since I had kids, sleep is harder and harder. I hear EVERYTHING!!! That would be me. I would love to sleep better. I would, as I have occasional night time panic attacks making it hard to lay down and fall asleep. I would love to sleep better. my wife would love to use this. me, I always have trouble sleeping!! I could totally use this! I would love to use this for myself. my fiance has a hell of a time falling asleep, this would be great for him. I would like a better night's sleep. I would love a better nights sleep without medications. This is for me. I take medications that interfere with my sleep. me. i have terrible insomnia. I could always use a good night sleep. My husband since he has a really hard time sleeping at night. I would, I haven't had a good night sleep in a long time! I sure could use this. I fall asleep fine but can't STAY asleep. I'd love a good night's rest. I would love a better night's sleep. I could really use a good night's sleep!! Haven't slept well in quite some time. If it works, I know several people that would be willing to try it. Both my husband and I could use this! i would love a better nights sleep. i am tony l smoaks on rafflecopter. My teenage son needs a better nights sleep. He has a really hard time sleeping and usually can't sleep more than a couple hours at a time. My husband works shifts so he could really use this. I would because I don't get enough sleep. This mama right here! lol. With two kids and working from home, I don't sleep near as much as I should. THanks!